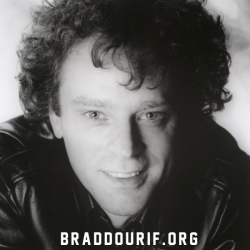 We want to let you know Brad Dourif is not on Twitter. Brad's daughter Fiona answered a question several times. Of course @fionadourif is real. Fiona is a beautiful actress and she is the star of Curse of Chucky.